Framed and titled picture frames. 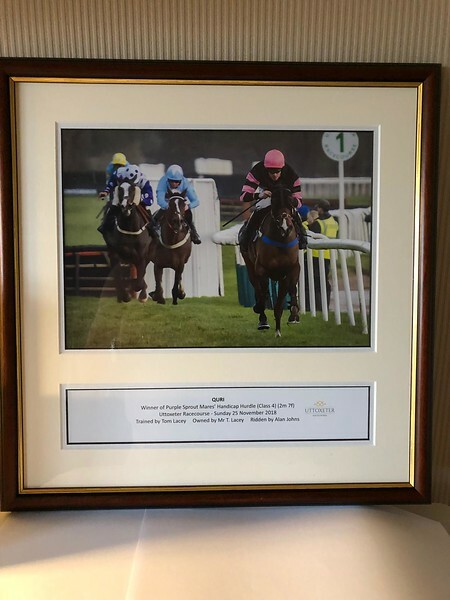 These high quality frames contain an A4 print along with full details of the horse race or any other text that is required. Please email nigelkirby@icloud.com with your requirements.